So, you’ve got a job lined up and you think you’ve found the right people to handle it. Might as well get started, right? Not so fast, Eager McBeaver! Let’s make certain these guys really are on the level first, shall we? Not every tradie out there is actually licensed to carry out the kind of work they do, which can cause some hiccups down the line. Our buddy Karl from Advanced Craft Carpentry says that “The first question anyone should ask is if they’re licensed. Even if you don’t get a chance to ask, you can check online with their business name.” Too easy! Will they provide a quote before work commences? It’s seems obvious, but it can be easy to forget to ask for a written quote before a tradies gets stuck into their work. Asking for a quote ensures that both you and the tradie have a solid outline of the work to be done, and the cost of each component. According to Ready Set Plumb’s Ryan, everyone should “Ask for the tradesman to come to their house and give a price before they start the work.” Ryan knows what’s up. Can you see examples of their previous work? 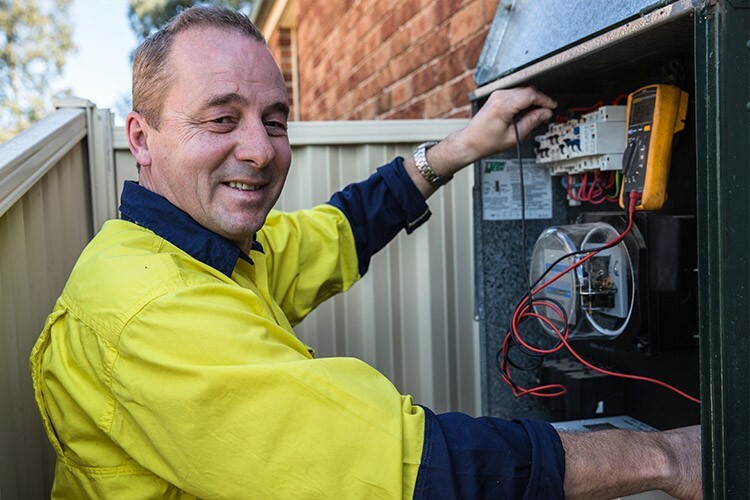 The quickest way to see what a tradie can do for you is to check what they’ve done for others. 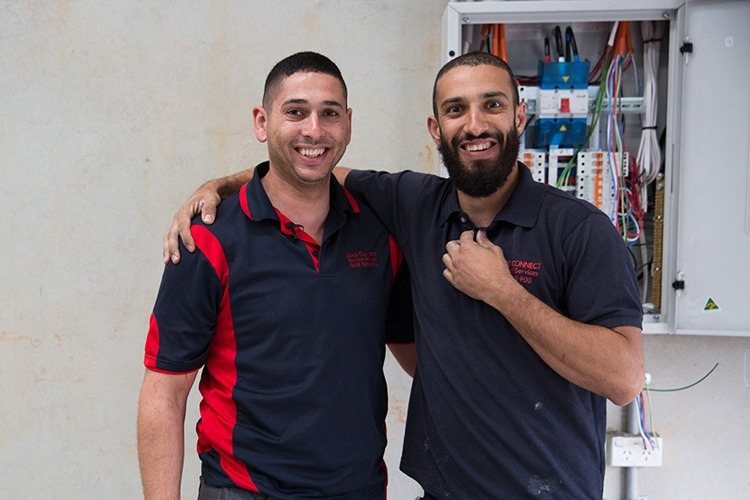 The ever-sensible Tony of TSJ Electrical recommends that you “Ask to see some of the other work they’ve done – have they got any photos or evidence of previous work?” It’s also a good idea to check their website and other online listings for pictures of their workmanship. After all, the finished product you imagine might be quite different to the actual result! Can they deliver exactly what you want? Are you ready to get questioning? Find your perfect tradie!